Here at Big Boys Moving and Storage, we get plenty of frequently asked questions about storage units. As one of the premier moving and storage companies in Florida, we’re used to answering these questions on a daily basis. Today we want to take a look at five of our most frequently asked questions about storage units and the answers to those questions! 1. How Big of a Storage Unit Do I Need? The answer to this question is going to vary depending on what it is that you want to store! Take a look at how many boxes and freestanding items you want to store in your unit and use that to guide your decision. For reference, a 10′ x 20′ storage unit is the same size as a single car garage. If you’re still not sure what size of storage unit you need, come on in and see us and we can help you to decide! 2. Is It Safe To Use Storage Units? The answer to this questions once again depends, only this time it depends on the storage unit company you decide to go with! 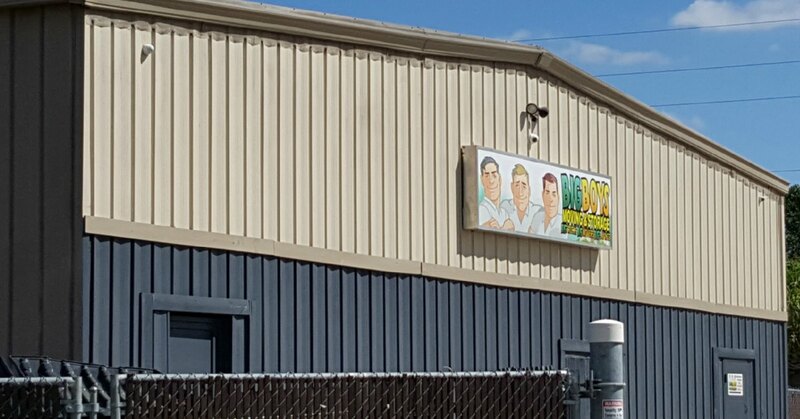 Here at Big Boys Moving and Storage, we take security seriously, we have security cameras monitoring our units at all times and have a limited access system so that no one unauthorized can ever access your storage unit. 3. How Long Can I Lease a Storage Unit For? 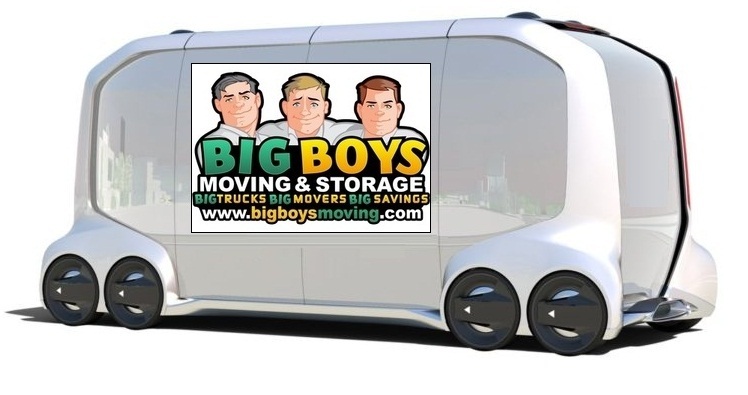 Here at Big Boys Moving and Storage, we offer short term and long term storage unit solutions depending on your needs. If you have any questions about the length of our lease programs just give us a call at 813-936-2699 and we’d be happy to answer them for you! 4. Who Can Access My Storage Unit? When you lease your storage unit from us no one else is able to access your storage unit unless given express permission to do so. This ensures that your personal belongings stay safe at all times! 5. Do I Need Any Documents to Lease a Storage Unit? When you come in to lease a storage unit from us (or any storage company) you will need to present a valid form of government-issued identification (like your driver’s license). Looking For a Quality Storage Solution Near Tampa Bay? If you are in the Tampa Bay area and are looking for a quality storage solution, give us a call today here at Big Boys Moving and Storage! We’d love to welcome you to the family!